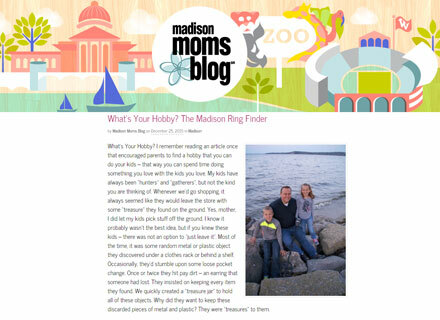 Madison, WI Ring Finder - Whats Your Hobby? Madison Moms Blog – Whats Your Hobby? Almost everyone I talk to about www.LostandFoundRing.com asks me how I got into metal detecting. So, I decided to write a blog post after the local City Mom’s Blog in Madison, Madison Mom’s Blog, was gracious enough to allow me to be a guest blogger. The blog post covers how I got into Metal Detecting, becoming a Ring Finder and why I feel it’s so important to find a hobby to do with your kids. Check it out! Whats your hobby? I think it’s important to find something you are passionate about and then figure out a way to do it, but also make an impact on others around you. It could be your immediate family, kids or the community. We live in such a “me focused” society right now, that people sometimes forget they are part of something bigger. 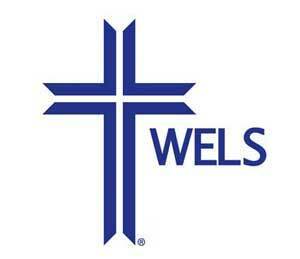 Do you have a volunteer at the local homeless shelter or nursing home? No, not if you don’t enjoy it. It’ll never last – you’ll do it once or twice and then quit. Find something that you love … then figure out how you can do it to also help others. You will never regret it. The people you will meet, the stories you will hear will be priceless. More importantly, the impact you will make on them and their lives will probably be significant. Maybe significant enough that you will motivate them to also do something to help out others. Then you have whats called a ripple effect. Someone has to start the ripple … will it be you?